Workers Compensation Attorney in Detroit - The Law Offices of Charters, Tyler, Zack & Shearer, P. C.
If you’ve been injured on the job, navigating the workers’ compensation system can be daunting. In Michigan, employers are required to maintain workers’ compensation insurance providers, which can sometimes fight back against an injured worker’s claim. Michigan’s Workers’ Compensation Agency (WCA) has a process for managing claims and appeals, but winning your case isn’t as simple as filing some paperwork from a doctor. It’s important to understand that under Michigan law, workers’ compensation can be awarded even if the employee is at fault for the injury. However, there is a major exception for injuries caused by the employee’s own willful disregard for rules established by the employer. Establishing whether or not a workplace rule was violated can be critical to the outcome of a workers’ compensation appeal. Other tricky aspects of workers’ compensation law involve whether or not an employee was technically working at the time of the injury. For example, commuting to and from work does not generally count as working, but traveling for work usually counts. 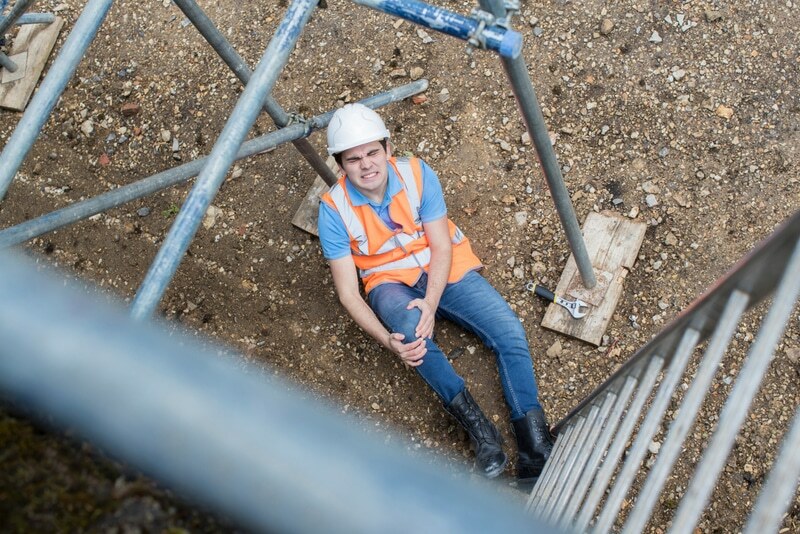 Sometimes winning a case comes down to establishing that the employer required the worker to go to the place that he or she was en route to at the time of the accident. While most workers’ compensation cases in Michigan are resolved without much involvement from the courts, some employers or insurance companies may fight you on your claims. Winning these disputes is nearly impossible without detailed knowledge and understanding of the laws protecting you. 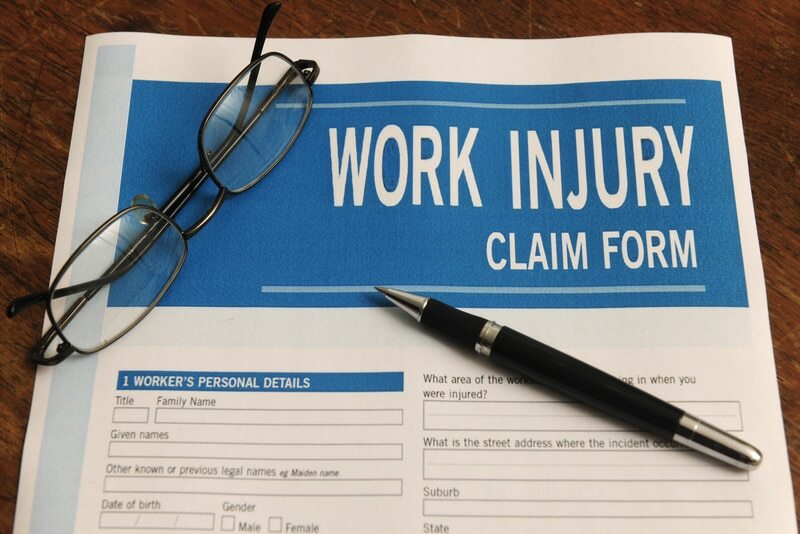 A workers’ compensation attorney can help you get the compensation that you’re entitled to. The workers’ compensation bureaucracy can seem overwhelming, but an experienced attorney with specialized knowledge in this field can help translate the law and apply it to your case. The Law Offices of Charters, Tyler, Zack & Shearer, P. C. has an experienced team that can manage your case and get you the best possible outcome. If you’ve been injured at work, you need to focus on your recovery, not waste time negotiating with a bureaucracy. Let us put our skills to work for you so you can get the benefits you deserve.